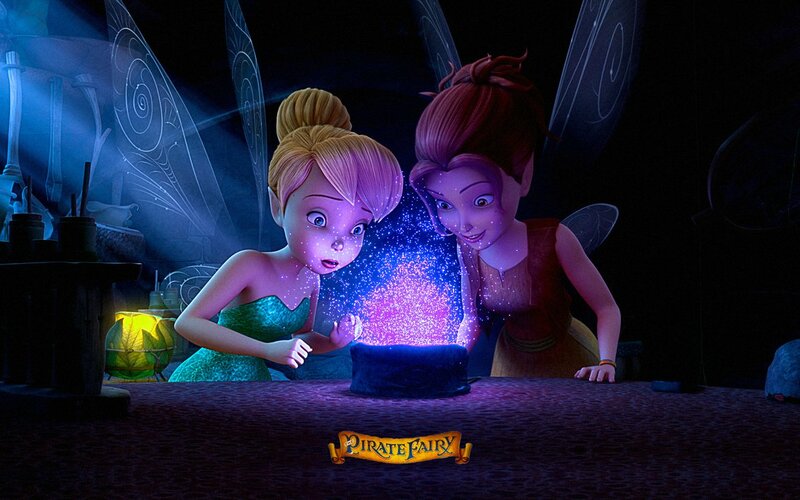 Zarina the Pirate Fairy. . HD Wallpaper and background images in the Disney Elfen Filme club tagged: photo. This Disney Elfen Filme photo contains zeichen, plakat, text, tafel, schilder, and poster. There might also be laptop, laptop-computer, and notebook.